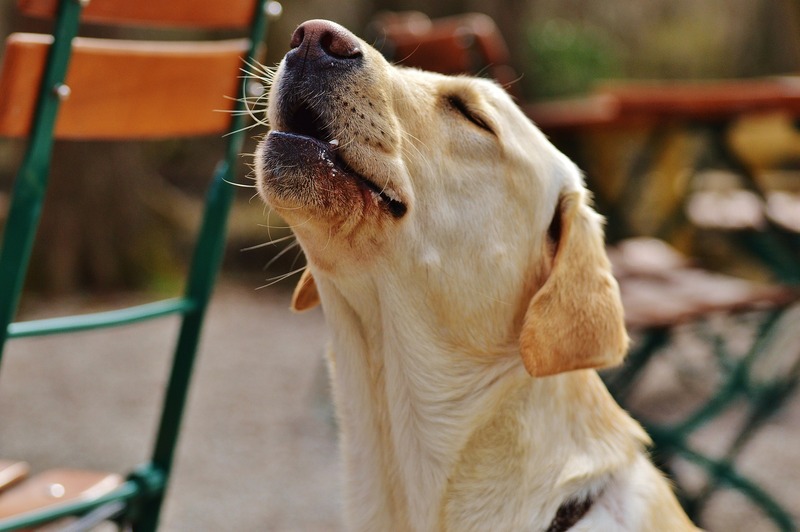 Why do dogs bark, howl, chew, dig, etc? mean that they are a bad dog! They are trying to tell you that they need something from you. Thankfully, we have some tips and tricks that can help get your dog back on the right path! A proper exercise program will rid your dog of excess energy! 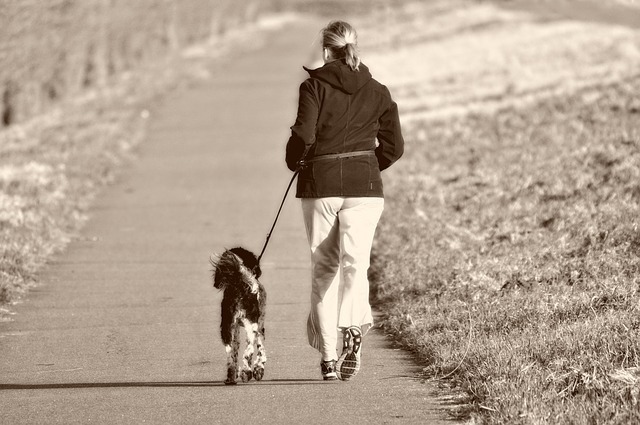 Just as people need regular exercise throughout the day to help them fall asleep at night, so too do our dogs! Dogs actually need it much more than we do! 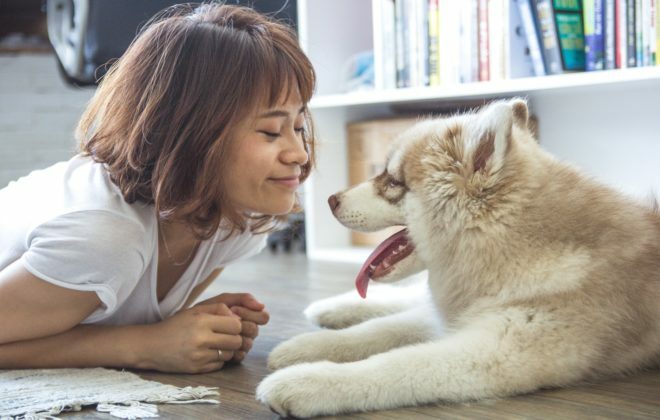 Our four-legged, furred friends have been bred for thousands of years to want to please their humans, and throughout history this often meant work. Whether it was guarding livestock from predators or helping pull sleds, a dog’s vocation has often involved heavy exercise. Some dog’s job may have changed from then to now, but their need for exercise has not. This doesn’t mean that you have to add in a 5 mile run to your day (although I’m sure it’s GREAT for you both)! There are several different ways to exercise a dog; many that you can do from the comfort of your favorite chair! Tug-of-war: This form of exercise is wonderful in that it engages multiple muscular groups at once for your pooch, giving them more overall exercise in less time! It is also nice for anyone that is unable to participate in rigorous cardio activities such as running. 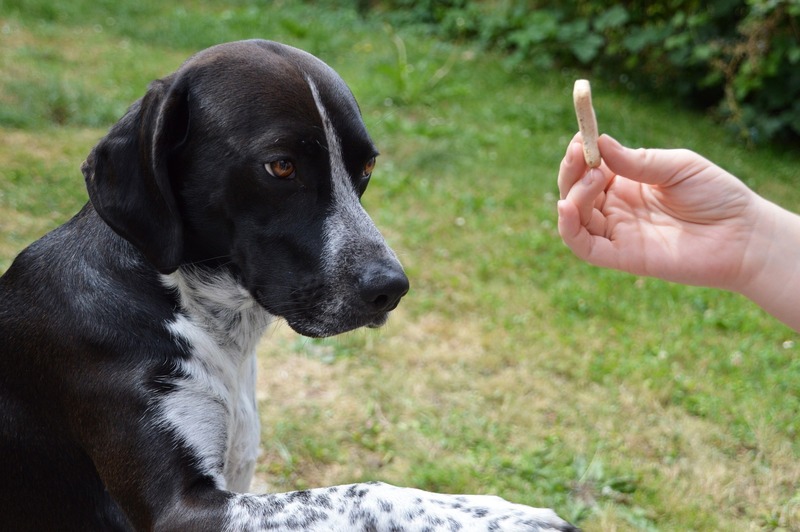 Fetch: Most dogs already have a strong prey drive bred into them. Let’s use that to our advantage! 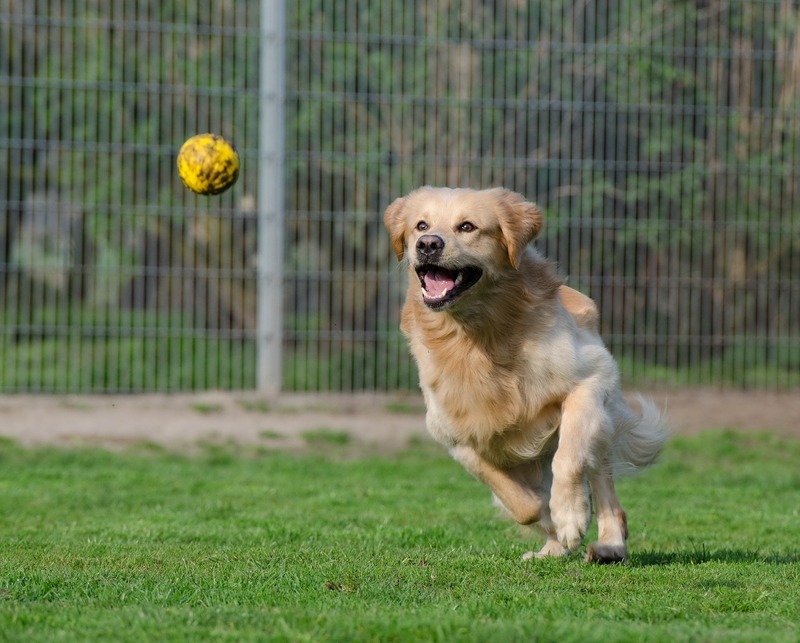 Fetch elicits quick bursts of speed from your dog and can be done inside or out! A few throws from you, and your dog will be panting and happy! Again, this one is great for anyone who is unable to do more intensely involved activities. Running: Ok, we know this one is pretty obvious, but don’t underestimate the power of a simple run for your dog! Not only are they burning energy, but they get to get out and see new things and smell the world! If you are not conditioned to long runs, start slow. 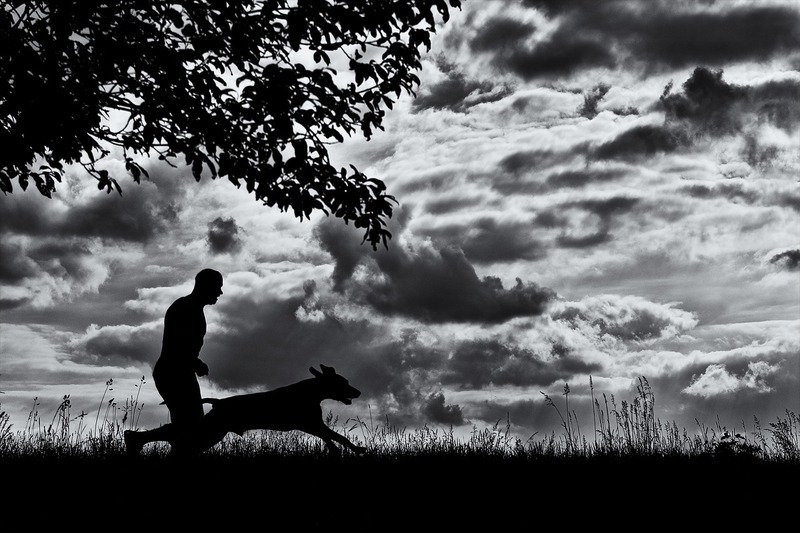 Your dog may need to adjust to running as well. Walks: Another fairly obvious tip. Walking is one of the simplest ways to help your dog shed that excess energy, and it can help you feel pretty good as well! 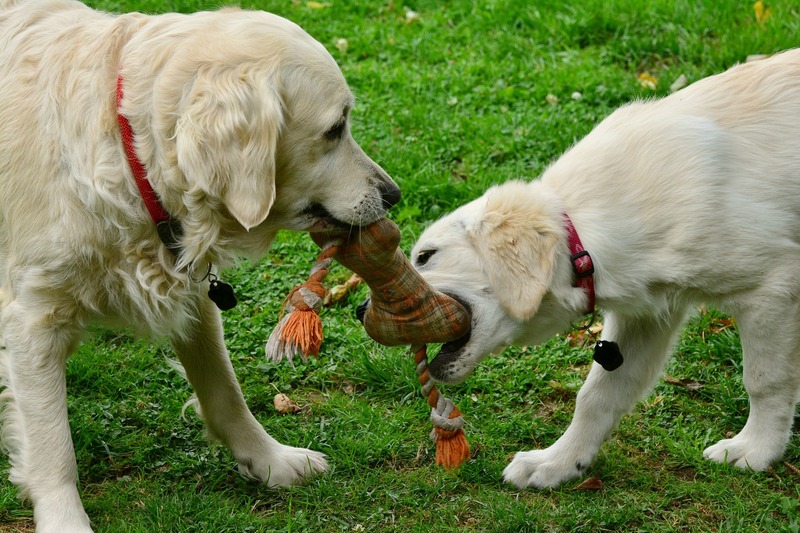 Playdates: What better way to let your dog burn off excess energy than to play with another dog!? 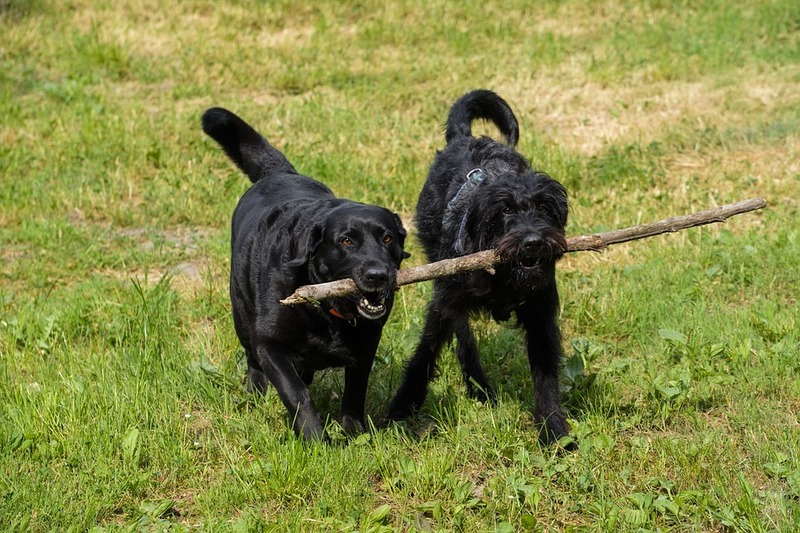 Wrestling, chasing, tug of war; these are all great ways to burn energy with their best dog pals. Be sure to properly introduce your dog to any new dogs and avoid contact with any dogs that have not been properly vaccinated. Stay away from dog parks unless you know that they are subjected to regular disinfecting, and you are sure there are no aggressive dogs there. This is never something you can guarantee! 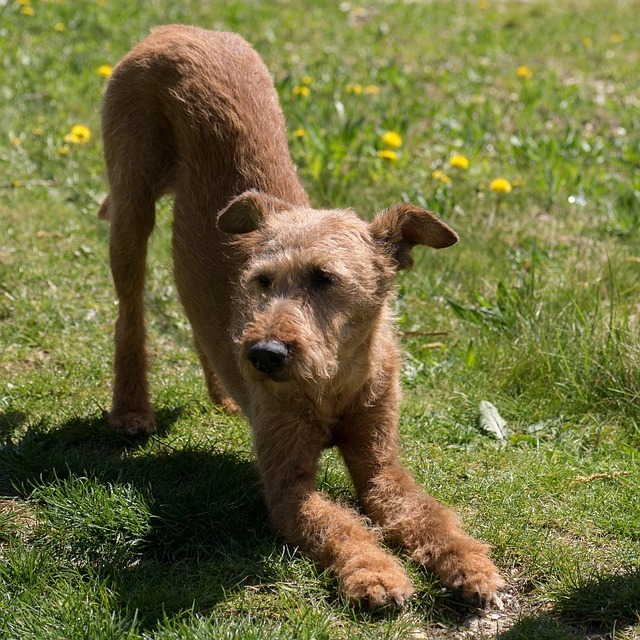 Agility: This avenue of exercise does require a bit of training to engage in, but once you begin with it, you will see how wonderful agility can be to help burn off your dog’s excess energy! 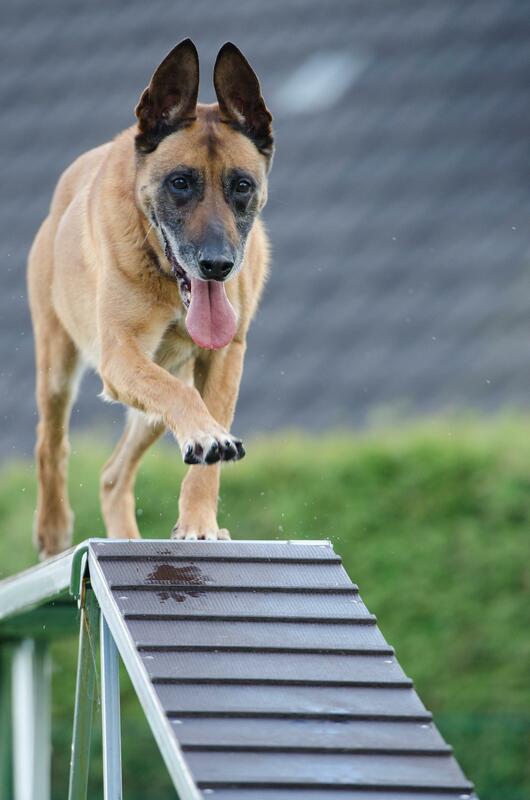 If you are interested in beginning agility training, contact us. We would be happy to help you! 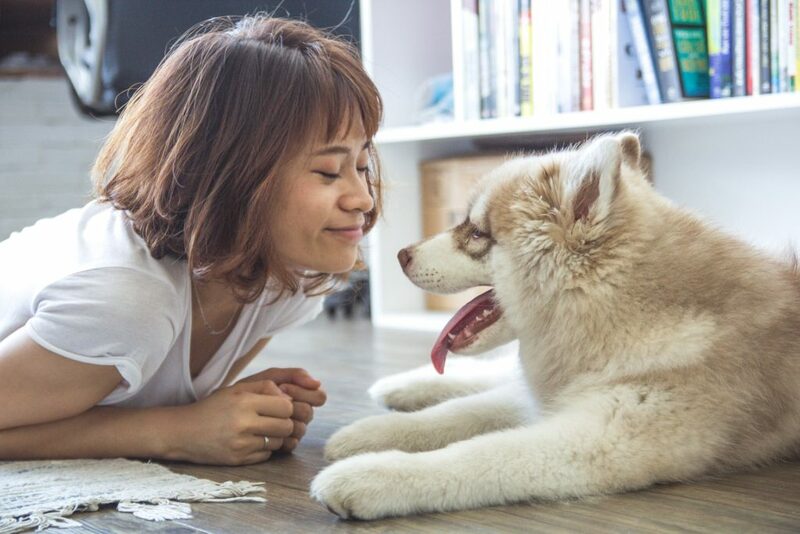 All forms of physical activity: If none of these options appeal to you, get creative and make up your own unique way to exercise with your dog! Dance some zumba with your pooch, do yoga (come on, “down dog”! ), do whatever it takes to burn that energy! Mental Stimulation: We know that most people don’t think of mental exercise when they think “exercise” and, technically, that is correct. Dogs do need physical exercise daily. What most people do not recognize is that mental stimulation is also incredibly important. Just a quick training session will do wonders for your dog’s energy level! It doesn’t take much more than 10 minutes, 3-4 times a day. Sneak it in on the way in from their morning restroom break, when you first come home from work, on the way in from their evening restroom break, and right before bed! (Note: Dogs need more than 2 restroom breaks a day. This is just a suggested time to do some quick training.) Think of it this way. After you took a test in school, did you ever feel like going home and tearing apart the kitchen? Probably not likely! (Note: mental stimulation is not a substitute for physical exercise). Whichever way you decide to exercise your dog, make sure it is fun for BOTH of you! Once you choose, commit yourself to doing your exercise of choice on a daily basis. Set a reminder on your phone, use the buddy system with your friends, do whatever it takes to make this exercise a habit. It will be so worth it and your sanity will thank you!